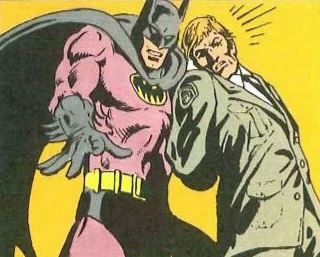 Part III starts off kind of gothic with Batman exhuming Ra’s al Ghul at the Gotham Cemetery. Listen, read along and enjoy! After a short opening with harp and celesta the music puts emphasis on the low register instruments since we’re now at the cemetery, where Batman hopes to find his next clue. Ra’s al Ghul’s theme is all over the cue, first on harp in the background, then we get to hear an accentuated variation of Ra’s al Ghul’s theme in the low strings (“da da da da daaaah”) while Batman digs up the villain’s coffin. When he opens it, Batman is shocked: The coffin is empty!! This element of surprise – he had suspected foul play already, but this!? – is musically represented by dissonant chords in tutti accompanied by ghostly choir (inspired by James Horner’s Slayers’ voices in Krull Main Title) and wind effects. A Williams-like chromatically ascending trumpet figure leads over to the next cue as Policemen approach (Timpani). 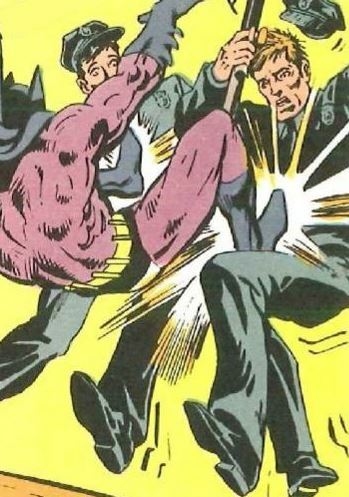 A fast-paced 7/8 meter takes over as Batman shows them who’s boss. Finally he forces them to look at the empty grave which – surprise! – isn’t empty (as it was a few seconds before), but holds the body of Ra’s al Ghul. Again we hear the villain’s theme, this time with solemn Tubular Bells (first part) and, kind of like a reply, the violins in their highest register (second part). Again ghostly sounds effectively complement the image of Batman seemingly losing his mind, ending this scene kind of with a question mark. 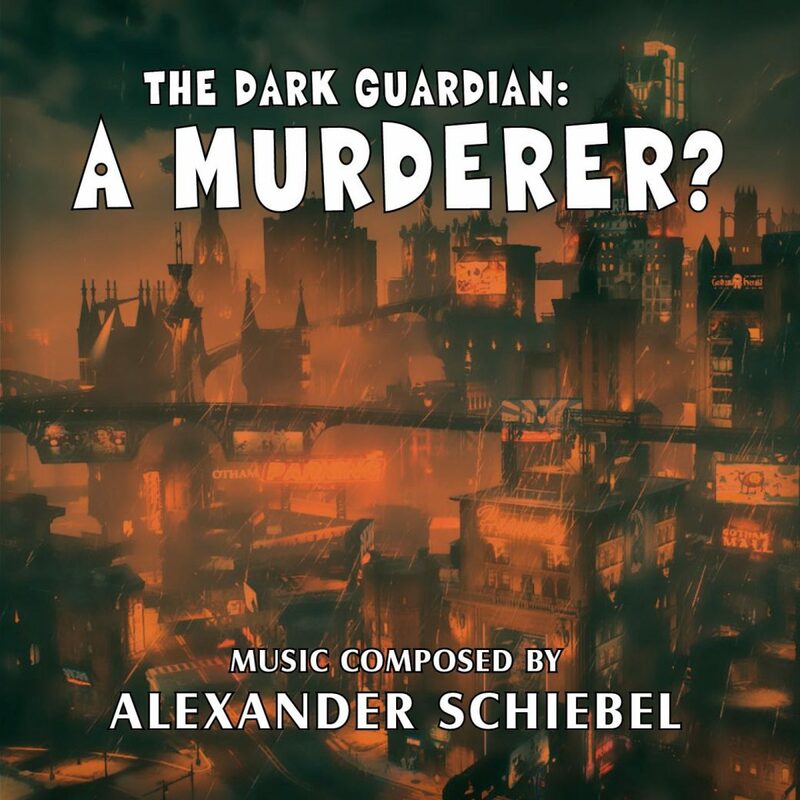 The Dark Guardian: A Murderer?